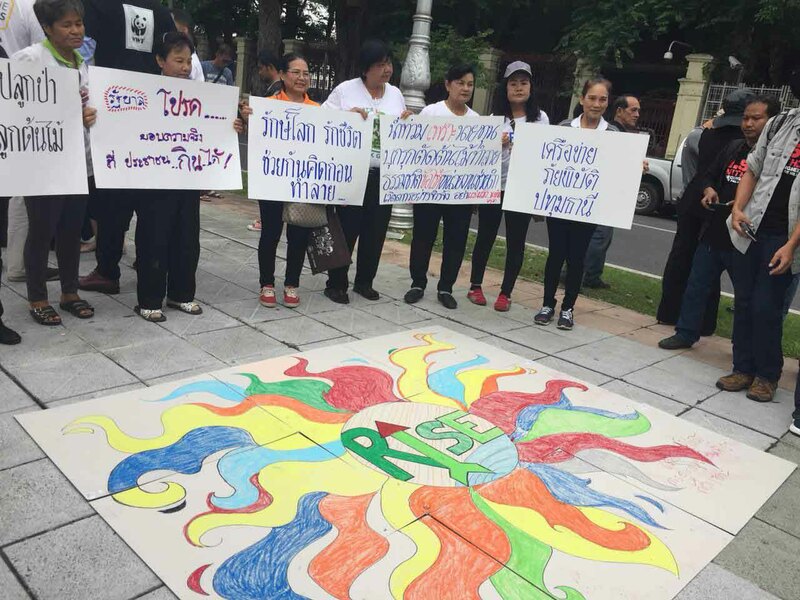 The NGOs Environment and Climate Change Alliance (NECA) of NGO Forum on Cambodia recognizes the urgency and value of the UNFCCC Bangkok intersessional negotiations because of Asia’s increasing risk to climate change-enhanced events that has taken so many lives and destroyed countless livelihoods. The frequency, severity, and impact of these hazards are a glimpse into a more extreme, unpredictable future in the absence of a strong set of implementing guidelines for the Paris Agreement. 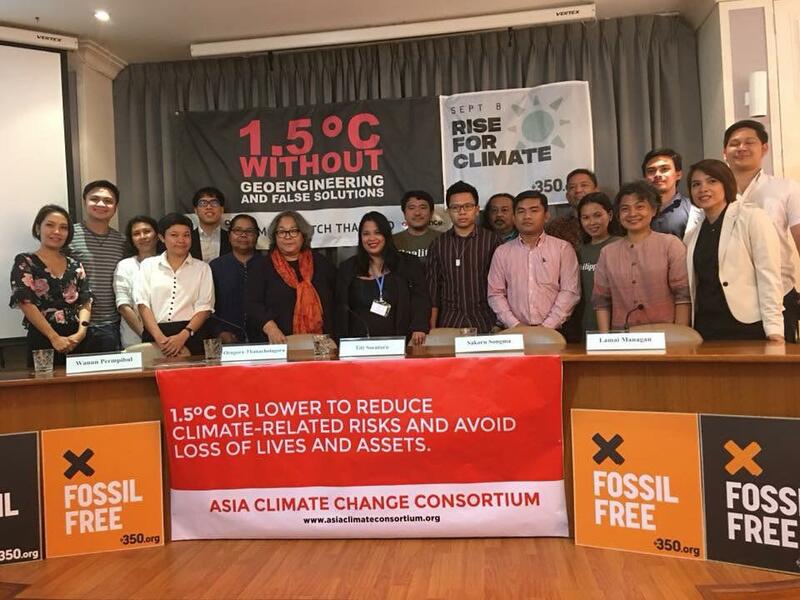 A NECA secretariat as well as Asia Climate Change Consortium (ACCC) coordinator engaged in the Bangkok Climate Change Conference from 4-9 September 2018 at the UN Conference Centre in Bangkok, Thailand. This conference is convening in resumed sessions of the Subsidiary Body for Scientific and Technological Advice (SBSTA), the Subsidiary Body for Implementation (SBI), and the Ad Hoc Working Group on the Paris Agreement (APA), the meeting’s main objective is to progress on the Paris Agreement Work Programme (PAWP): the details required to operationalize the 2015 Paris Agreement. With the deadline for completing this work drawing near — the PAWP is slated for adoption by the Katowice Climate Change Conference in Poland in December 2018 (COP 24) — parties at the Bonn Climate Change Conference from 30 April – 10 May 2018 agreed to an additional negotiating session in Bangkok to ensure the PAWP’s “timely completion” at COP 24. • convene a global stocktake every five years to assess collective progress towards the Paris Agreement’s goals. • mechanisms to ensure implementation of, and compliance with, the Paris Agreement. 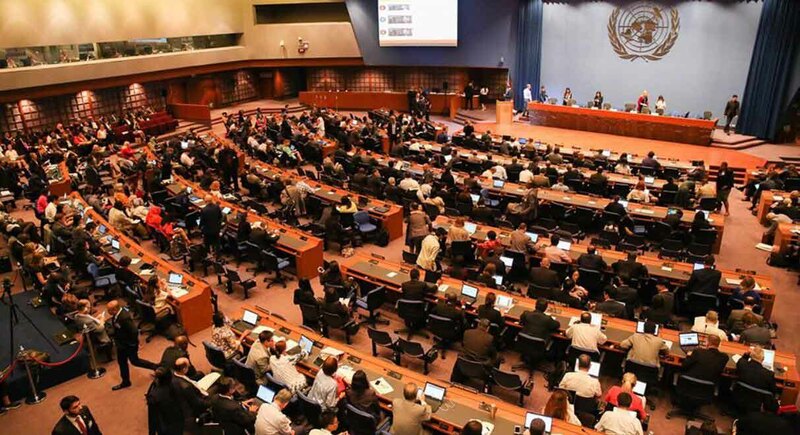 Based on UNFCCC website; over 1600 participants, including more than 1200 government officials, almost 400 representatives from UN bodies and agencies, intergovernmental organizations, civil society organizations, and the media attended the meeting. • possible additional PAWP items, including matters related to the Adaptation Fund and to loss and damage. The meeting’s “Bangkok outcome” captures progress made across these issues in a 307-page compilation, and mandates the Presiding Officers to undertake inter-sessional work to help advance parties’ deliberations towards the PAWP. At the close of the meeting, many characterized progress as “uneven.” Numerous delegates underlined that the pace of work had been too slow, and stressed as fundamental the need to provide assurances on finance. Differentiation between developed and developing countries also emerged as a contentious issue under various agenda items, including under guidance for nationally determined contributions (NDCs). The Bangkok Climate Change Conference closed on Sunday, 9 September, with negotiators concluding this session’s work to advance the Paris Agreement Work Programme (PAWP) — the details required to operationalize the 2015 Paris Agreement. The PAWP is scheduled for adoption at the Katowice Climate Change Conference (COP 24) in December 2018. This is widely considered a challenging task. “Exhausted yet we are not giving up to facilitate the planning, implementation and review of ambitious mitigation, targets necessary to reduce temperature increase to 1.5 degrees Celsius or lower, as well as facilitate adaptation measures to avert loss and damage…The Paris Agreement Work Program should be informed by the principles of climate justice, human rights, common but differentiated responsibilities and respective capabilities (CBDR), equity and fair-shares in order to genuinely meet the goals of the Paris Agreement,” said Sey Peou of NGOs Environment and Climate Change Alliance of NGOF , co-coordinator of ACCC and head of ACCC delegation to the Inter-sessional.